Spectac International has manufactured blending vessels for customers in the distilling industry for many years – to handle a whole variety of drinks, including spirits, whiskeys & gins. A key consideration is to facilitate easy mixing and an effective vessel will help improve productivity and manufacturing efficiencies. 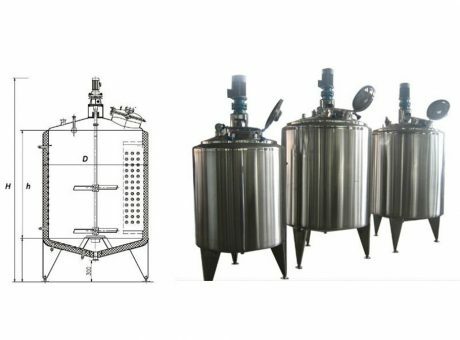 We offer a full range of blending and mixing vessels to suit many industries and to produce many distilled liquids. We can provide vessels with agitation and pneumatic pistons depending on your needs. Our comprehensive designs for blending and our up-to-date liquid and process systems enable us to suit every process requirement. We can provide high quality solutions for blending for high viscosity, density, temperature, and concentration. 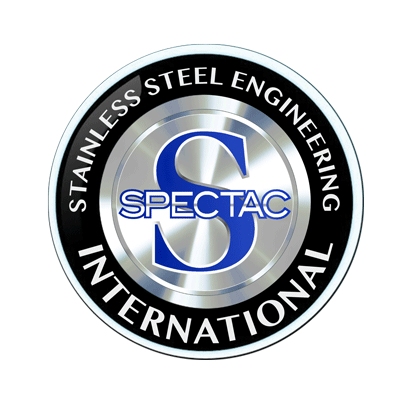 Spectac International has the facilities, design and building expertise and the experience to manufacture blending vessels of any shape or size.